New ways to get banned, monkas. At last year’s TwitchCon, new moderation tools were teased for streamers. Today, these tools finally became available. Streamers and channel moderators can access the new features directly from the chat. Before the update, if you clicked on a username in the chatbox, you would only be able to do basic actions—like whispering or adding them as a friend. Now, you’ll get channel-specific information on the user. With this information, moderators and streamers will be able to make moderation decisions without needing to leave the chat. The new information displayed includes comments for individual users. Streamers and moderators can leave comments on users in the chat to help specify why action was (or wasn’t) taken against the user. Account age is also now available for moderators to see. This will help determine if the account was created for rule breaking or not. Finally, the new tools allow moderation teams to view chat, timeout, and ban history on the user in the channel. 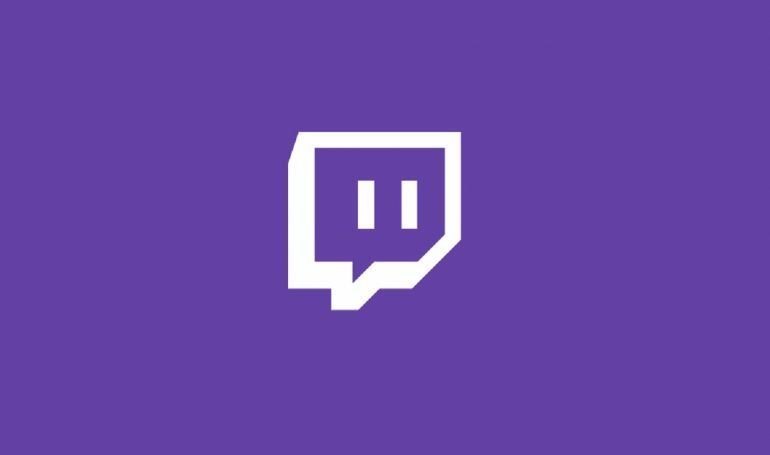 This will give streamers and channel moderators easy access to chat logs to help determine if the user was previously banned or not. While this update makes moderation more streamlined, Twitch hinted that it will continue to push updates in this category across the site throughout 2019. In a post on Twitch’s official blog, the company said “we’re going to continue supporting channel moderators by making updates base on your feedback.” It seems like Twitch trolls will need to be more careful in the future.